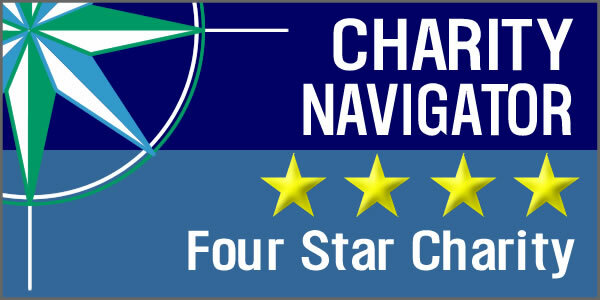 (Corpus Christi, TX June 4, 2018) – United Way of the Coastal Bend’s strong financial health and commitment to accountability and transparency have earned it a 4-star rating from Charity Navigator, America’s largest independent charity evaluator. This is the fifth consecutive time that United Way of the Coastal Bend has earned this top distinction. United Way of the Coastal Bend’s rating and other information about charitable giving are available free of charge on www.charitynavigator.org. 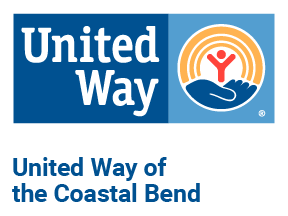 More-detailed information about United Way of the Coastal Bend’s rating is available to Charity Navigator site visitors who become registered users, another free service.